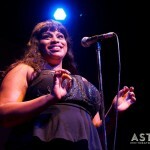 It goes without saying that Melinda is a one-in-a-million vocal talent. 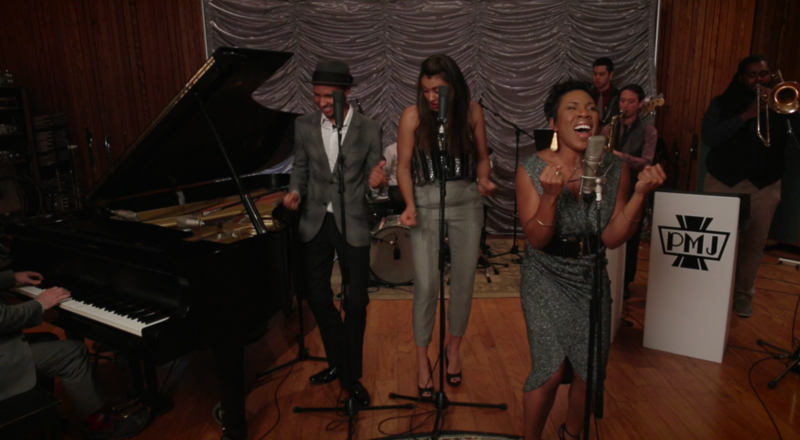 I’ve been a fan of her remarkably rich voice for years, so it is always exciting for me to have her on a PMJ video. 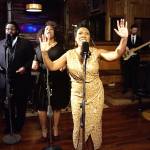 Our version of Queen’s “Don’t Stop Me Now” takes inspiration from “Proud Mary” and other horn-driven classics from the Soul Era, and Rayvon Owen and Briana Lee complemented Melinda’s voice with their own soulful tones. 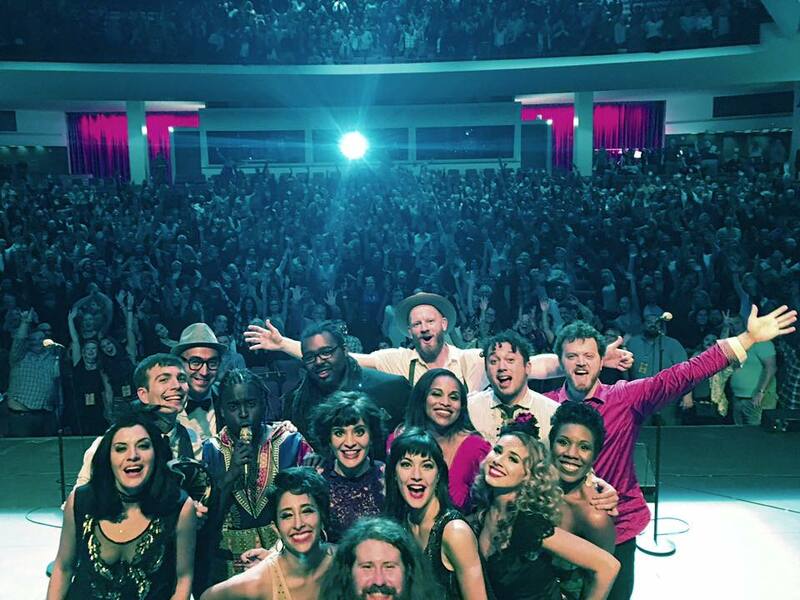 Melinda joined the cast on #PMJtour the other night in Nashville and brought down the house! This photo is literally JAM PACKED with talent. 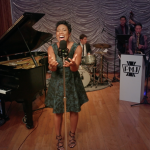 If you’d like to experience Postmodern Jukebox live (the way it was intended! ), you can find our complete list of tour dates and get tix by clicking here. 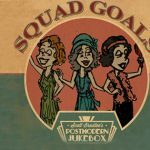 New Postmodern Jukebox Album – “Squad Goals” – Available Now!